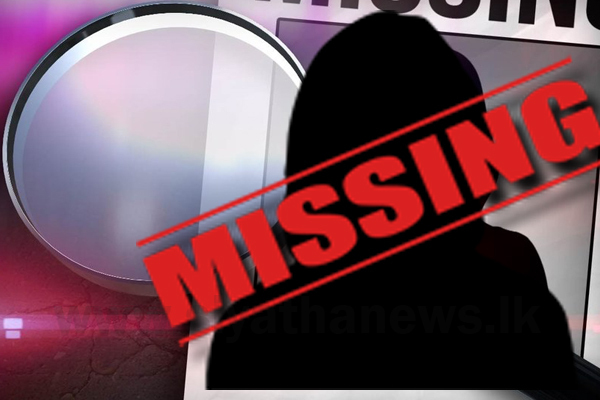 A four-year-old girl from Neelabemma village in Salliyawewa, which borders Wilpattu National Park, has gone missing since last morning (30), according to the Saliyawewa Police. She had, reportedly, been at her grandparents’ place last morning. The two grandparents had heard the child’s scream while preparing a water pump to channel water from Kala Oya for their cultivations. However, they were unable to find the girl. Upon receiving information on the incident, nearly 60 civil security officers and the officers of Saliyawewa Police had subsequently carried out an all-night search operation along with the assistance of residents of the area, to no avail. The search operation would be continued today (31) as well, said Saliyawewa Police.